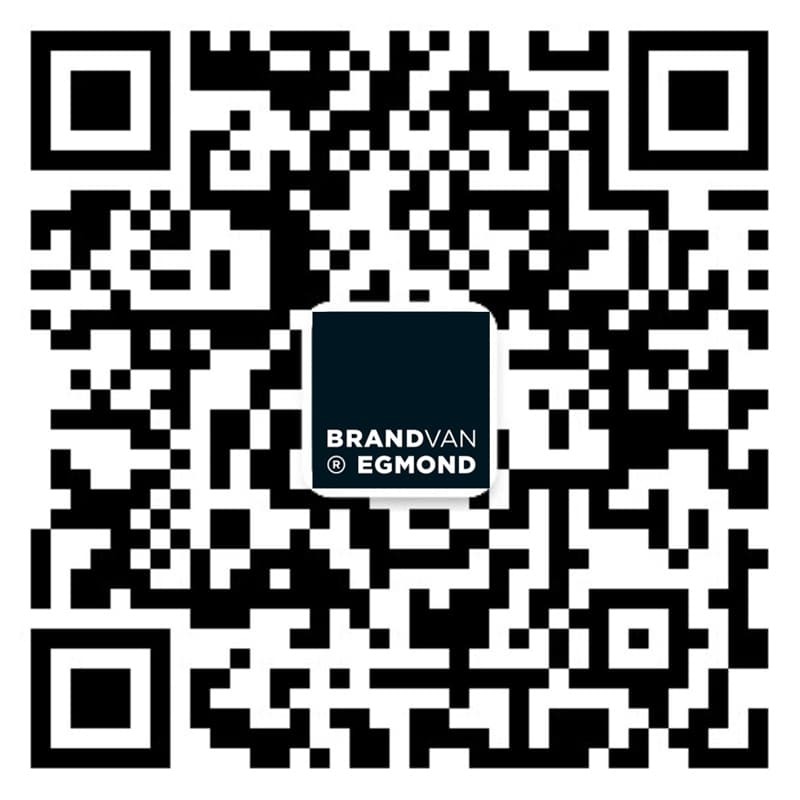 We are proud that some of the most beautiful spaces in the world are illuminated with Brand van Egmond lighting sculptures. From the grandest of 16th century castles in France, until the most contemporary flower shop in Tokyo. From the leading art fair Tefaf, until many of the embassies of the Kingdom of The Netherlands. From the most public of hotel lobbies, until the most intimate private residences: all these spaces are illuminated and enchanted by the sculptural lighting of Brand van Egmond. For more grand chandeliers and special requests, visit the project pages interior projects, office interiors, retail lighting, hospitality projects and custom lighting projects. Be inspired by our lighting designs and custom lighting installations for hotel projects. Challenge us and contact us for your next project!